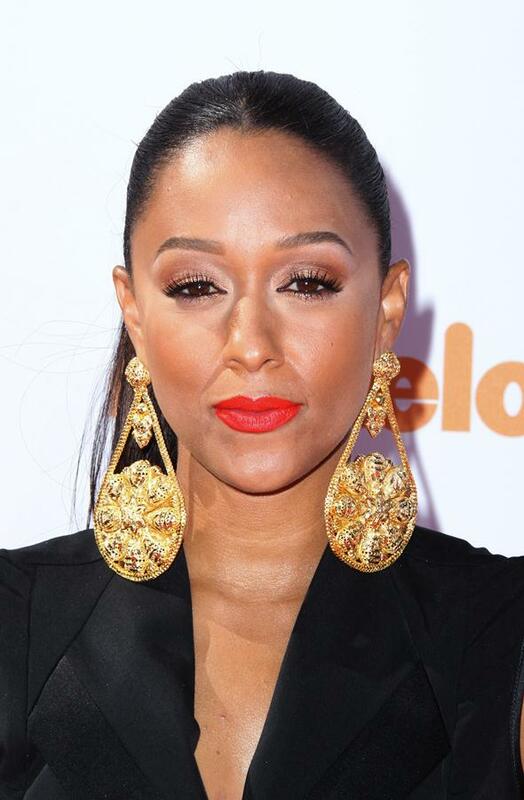 No Replay on “The Game” Series Finale for Tia Mowry-Hardrict! December 30, 2014 by Hey Mikey! 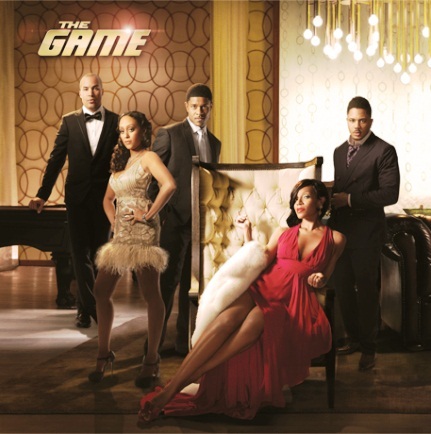 BET’s The Game is calling it quits after its upcoming ninth season. the decision came after, creator and executive producer, Mara Brock Akil decided she no longer wanted to keep the series going. Naturally, fans are disappointed, but many understand the show has had a phenomenal run. 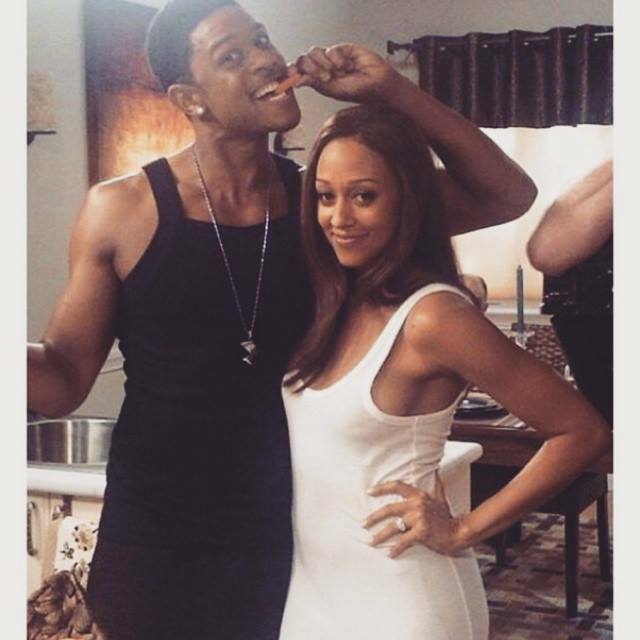 Since news of the series’ ending broke many have wondered will Tia Mowry-Hardrict and Pooch Hall reprise their roles of Melanie Barnett-Davis and Derwin Davis, respectively. Sad, right? Pooch has yet to release an official statement. Still, seeing the two of them on The Game together would have taken the series full circle. Derwin would be a star player and Melanie would finally be a respected and practicing doctor. Sorry, but Blue and Keira DON’T MEASURE UP! It usually is not an easy transition for child stars to become adult celebrities, but this show definitely made that transition smoother for Tia. We are definitely disappointed Mrs. Hardrict, but we do understand–no backtracking! You can currently catch Tia on Nickelodeon’s Instant Mom.